Combining the three most powerful elements of health in one comprehensive solution. Physical activity is well understood to affect physical health. What is becoming more apparent is its link to social, emotional and brain health. Social activity with friends, family and community is closely related to overall wellbeing and personal happiness. Strong social connections have even been linked to longevity. Mental activity is an unexpected key to healthier, happier life. Studies find that using our brain in a wide variety of activities, allows us hold on to better brain function throughout our lives. 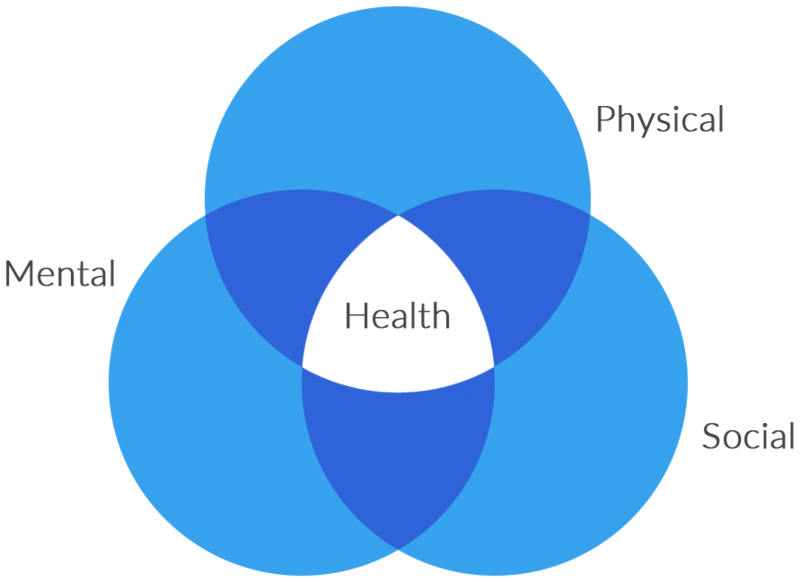 By creating innovative solutions to improve physical activity, social, and mental activity, Element3 Health seeks to promote wellness and make significant reductions in healthcare spending for people 50 and over. This demographic accounts for more than 60 percent of the roughly $3.3 trillion spent each year on healthcare, much of it due to the effects of inactivity and to the high cost of treating dementia. These three elements overlap, exacerbating each other and contributing to $75 billion in preventable healthcare spending. Element3 Health is committed to cutting spending and improving quality of life by addressing these three elements they way they should be conquered - together. Because physical, social and mental activity are linked, understanding the true cost of any one of them is difficult to assess. By addressing all three elements of overall health, Element3 Health is uniquely poised to help reduce healthcare spending and make a meaningful impact on the health of people 50 and over. Loneliness is said to be as harmful to our health as smoking 15 cigarettes a day, raising our risk of heart disease and stroke by 50 percent. Considering that loneliness affects 43 percent of the 40 million people over the age of 65, this problem is enormous in scope and devastating to both healthcare spending and to our sense of social responsibility. Of older adults enrolled in Medicare alone, limited social networks are said to affect 4 million people and result in billions in preventable healthcare spending. And researchers contend that this figure is likely much higher. Creating and strengthening social connections is a significant differentiator for GroupWorks and Element3 Health. Researchers have discovered that inclusion in clubs, groups and social activities offers a significant protection against loneliness and social isolation – improving health, quality of life and cost of care. In fact, several studies have established that the positive effects of being socially connected are stronger than the negative effects of loneliness. Element3 Health’s GroupWorks platform brings older adults together around their passions, establishing connections to group activities that bring enjoyment, fulfillment and purpose to their lives. In doing so, GroupWorks creates the positive bonds that counter the proven negative effects of loneliness. It is a free club management platform that makes it easier for older adults to plan events – all while reducing their risk of heart disease, diabetes and cognitive decline. An estimated 5.1 million Americans aged 65 and older have Alzheimer’s disease, with the number expected to rise to 13.2 million by 2050. Cognitive decline is terrifying to patients and their families alike. While research continues to uncover more treatments and preventions, healthcare professionals are starting to acknowledge a crucial fact: staying socially, physically and mentally active is critical to preventing or slowing down cognitive decline. In fact, social interaction can decrease the rate of cognitive decline in people diagnosed with Alzheimer’s by as much as 47 percent per year. By keeping older adults engaged, active and socially connected, Element3 Health’s GroupWorks platform seeks to keep cognitive decline at bay and reduce a growing area of healthcare spending. The social and physical interactions enabled by Element3 Health’s GroupWorks platform could lead to a reduction in healthcare spending and a higher quality of life. As early as the age of 50, social engagement and activity levels often drop precipitously, compromising health and quality of life. Factors include retirement, children moving away, death of loved ones and reduced mobility. These changes can result in loneliness and isolation which contributes to a decline in physical and mental activity while significantly increasing healthcare spending for mature adults. 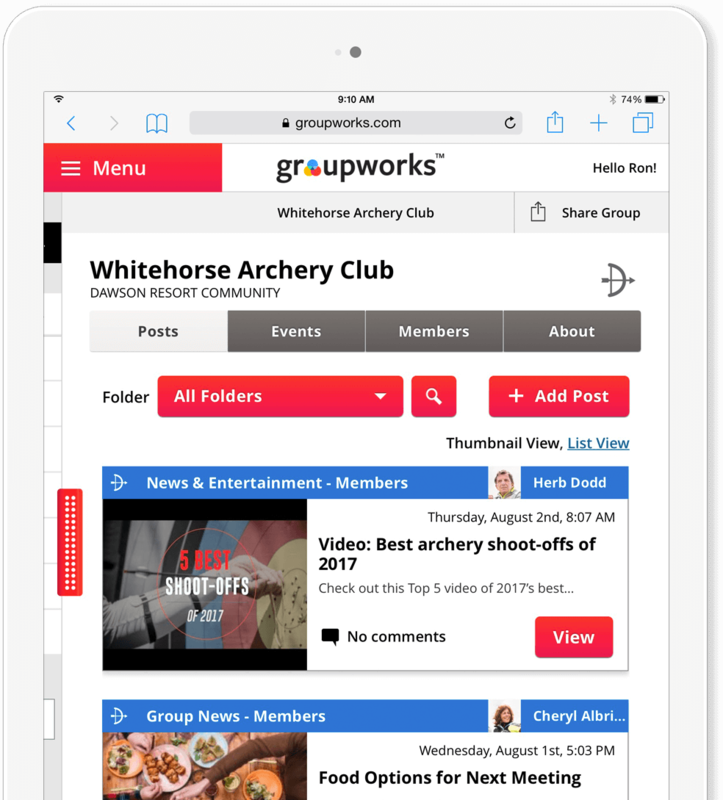 Element3 Health offers associations, communities and clubs the GroupWorks platform, which helps to get 50+ adults active. Through our secure platform, active adult enthusiasts can connect with like-minded peers and enjoy their passion for a wide range (100 and counting) of social-recreational activities such as tennis, RV’ing, cycling and sewing. Members can join for free and opt into assessments that track engagement and activity levels, providing an important mechanism and benchmark for active adults. The skyrocketing cost of healthcare is growing. Experts say these numbers just scratch the surface of a real problem that Element3 Health aims to fix. Here you will find curated content in the areas of physical activity, social connection and cognitive health. Our existing engagement platform, GroupWorks.com, is in use by thousands of members in over 150 different types of groups nationwide and provides a unique approach to getting seniors active. We leverage active adults’ existing passions ranging from sewing to golfing to bowling. We then layer on our proprietary ActivityBenefit™ score and GroupMatch™ matching engine to evaluate their engagement and activity levels, and make recommendations to help optimize their health across social, mental and physical metrics.